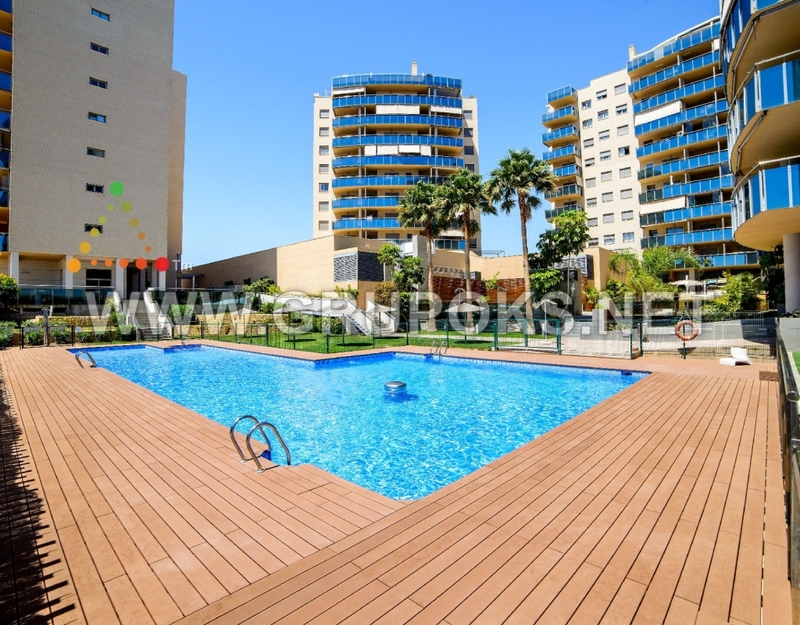 Magnificent apartment located in El Campello just 5 minutes walk from the beach and well connected by bus and tram. The House is distributed in 3 large bedrooms with wardrobes, 2 bathrooms, one of them en-suite in the main bedroom, fully equipped kitchen with appliances and Gallery and dining room with access to the terrace. 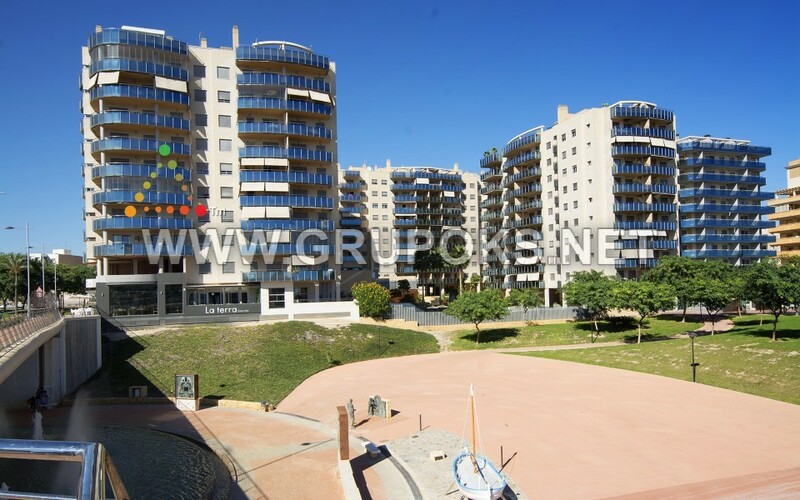 The house hasparquet floors and air conditioning cold and heat. 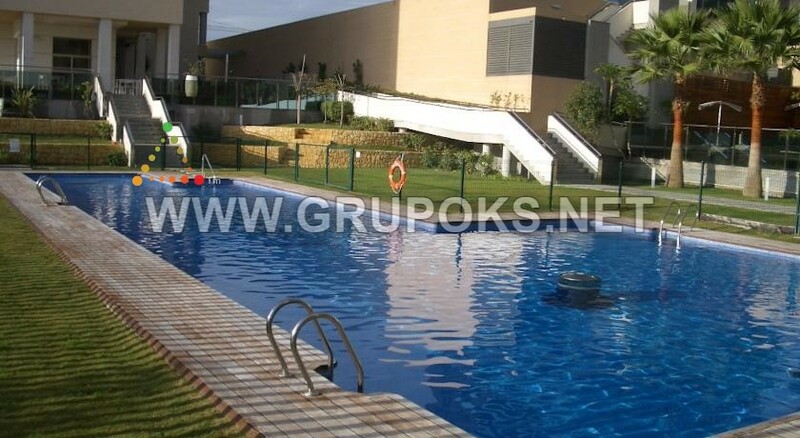 Urbanization has communal pool, gardens, changing rooms, playground and clubhouse. In addition, includes a garage. The House is perfect, ready to move into.